Beautiful townhomes in a traditional neighborhood design that fits right in with surrounding residential homes. These three bedroom townhomes provide families with ample space and storage. Sidewalks create access from the front porches to the street. Join us at River's Edge Apartments, a smoke free property that is within walking distance to downtown. No Income Restrictions at this time! Section 8 Vouchers Accepted. River's Edge Apartments is made up of two buildings. One building is reserved for those who are 62 or older or disabled. 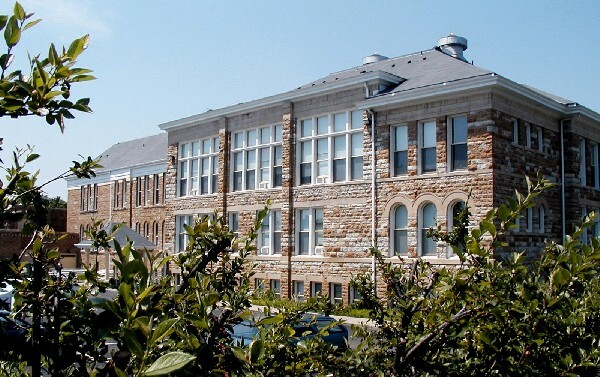 Stonehouse Apartments provides unique housing with many amenities and services available to our residents. The building is beautiful with its large historic windows. There are healthy meals available daily in the community room for a small charge, along with activities and events. The guest room is available for guests that come to visit. Make yourself at home at Stonehouse Apartments. Affordable and we accept Section 8 vouchers. This SMOKE FREE property offers apartment living at its best. Just leave the lawn work and snow removal to us. 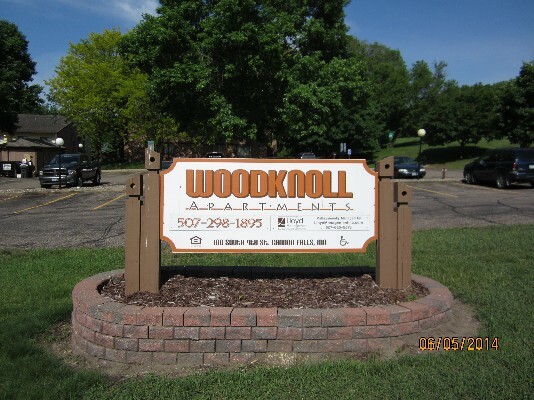 Sit back and make yourself at home at Woodknoll Apartments today.